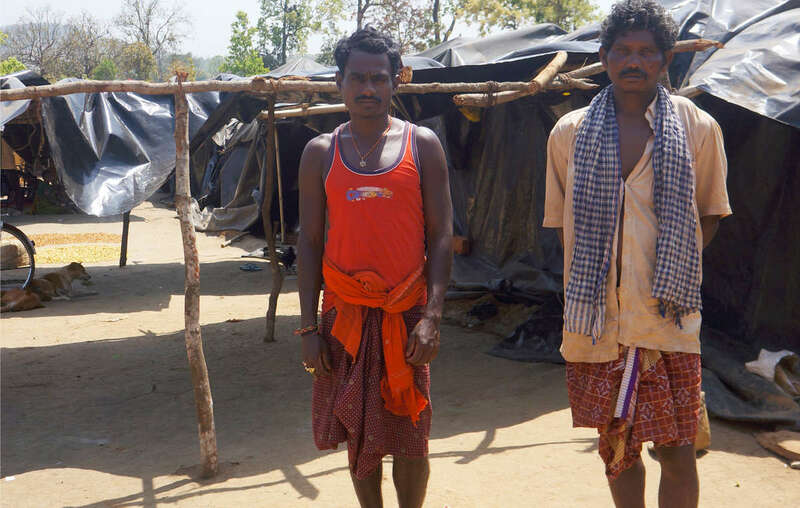 The Khadia were evicted from Similipal Tiger Reserve in December 2013, and have been living in miserable conditions under plastic sheets. Tribal peoples are the best conservationists. Yet they are being illegally evicted from their ancestral homelands in the name of tiger conservation. 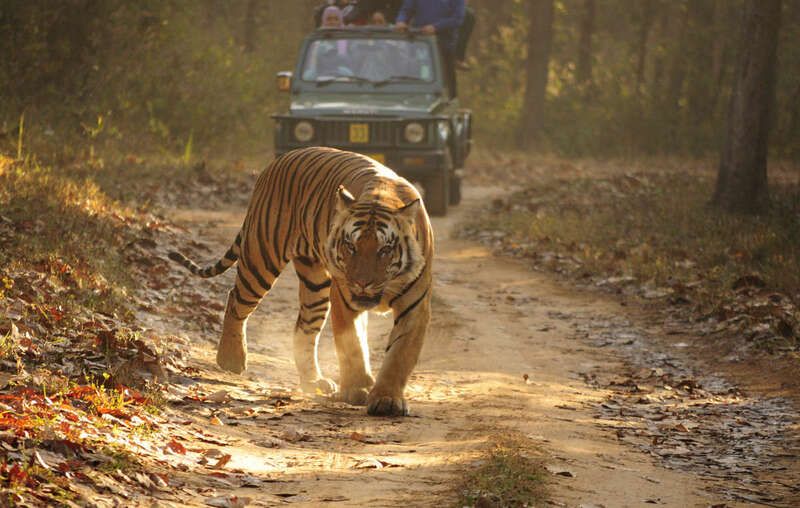 Telenga Hassas community in Similipal Tiger Reserve is being threatened and cheated into leaving their home. 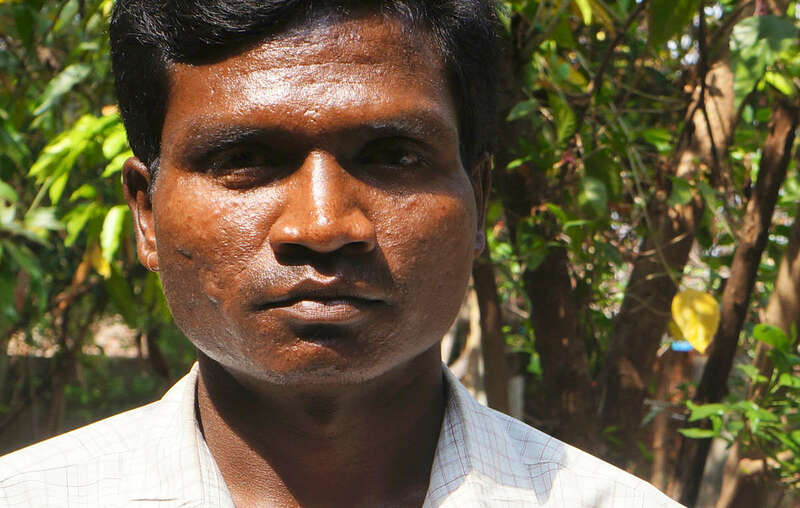 Only three villages of the Kol and Munda tribes remain inside Similipal Tiger Reserve. 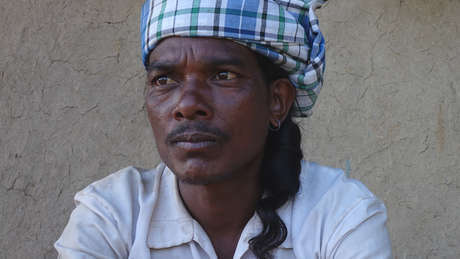 Thirty-two families of the Khadia tribe were evicted and moved to a resettlement village outside of the forest in December 2013. Without access to the forest’s produce, and no adequate housing, they have been forced to live in miserable conditions under plastic sheets, and rely on government handouts for their survival.